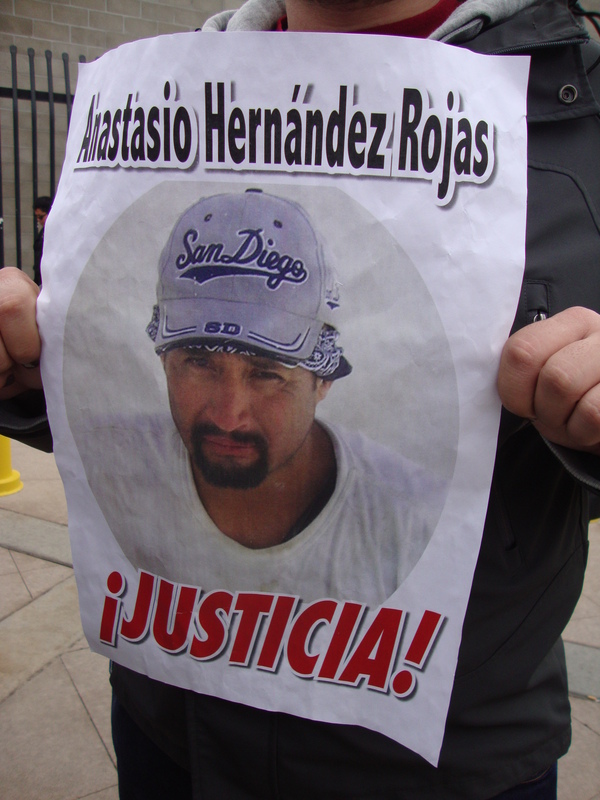 Four years ago Anastasio Hernandez Rojas was beaten to death by border patrol agents. To this day, no one has been punished for his death. An article by Daniel Gutiérrez about Anastasio Hernandez Rojas family, friends and people in solidarity that try to seek justice on San Diego Free Press.